Found 3 file extension associations related to RM Easiteach Next Generation and 3 file formats developed specifically for use with RM Easiteach Next Generation. 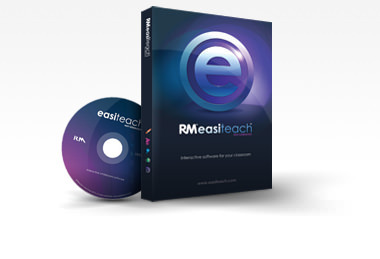 RM Easiteach Next Generation is latest interactive software for your classroom, for use on any whiteboard, projectors and other hardware devices; designed to help you create and deliver motivational and engaging lessons. Easiteach enables users to create personalised lessons and resources from scratch as well as access a wide range of content that can be used or adapted to suit your own needs. If you need more information please contact the developers of RM Easiteach Next Generation (RM Education), or check out their product website.